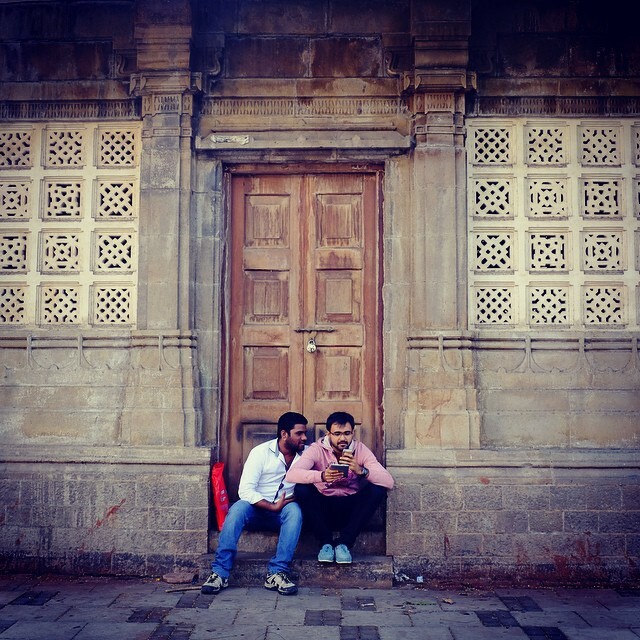 The approach on Flickr – Photo Sharing! The lair of Doctor No on Flickr – Photo Sharing! prow on Flickr – Photo Sharing! The prow of our boat taken during our trip to James Bond Island. parking lot on Flickr – Photo Sharing! 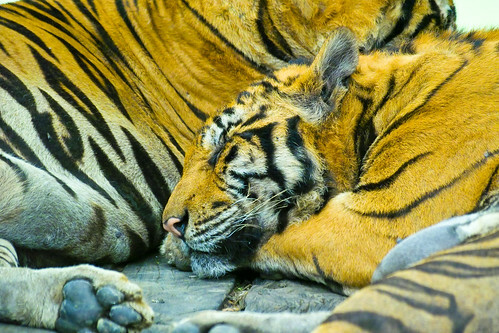 breeze on Flickr – Photo Sharing! Click through the notes in the photos to move around the suite. 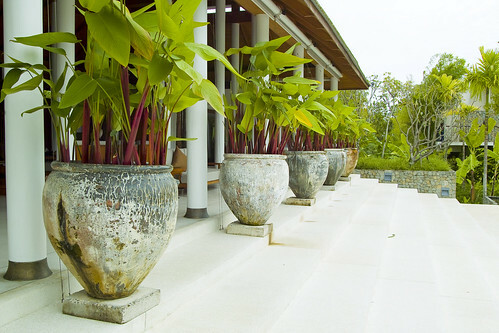 Planters line the lobby of the resort. 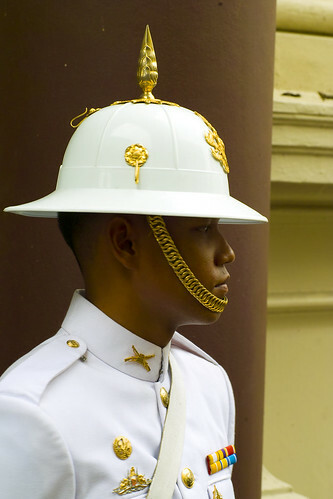 A guard watches the gate outside Wat Phra Kaew in Bangkok, Thailand. Don’t be discouraged when a door closes on you. That path was not your destiny. Often in your journey you will be distracted by the glimmer of a promise only to realize that you have spent great time and effort going in the wrong direction. So when the path is cut short by the closing of a door, take it as a sign and embrace the new doors that have yet to open before you. 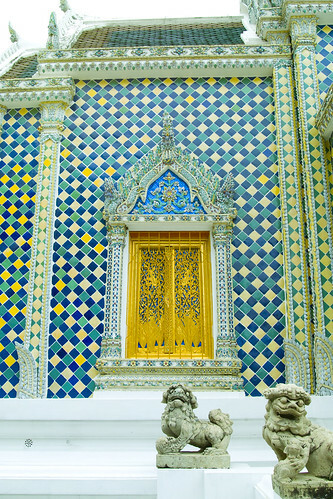 These are the temple doors at the Wat Phra Kaew in Bangkok, Thailand. 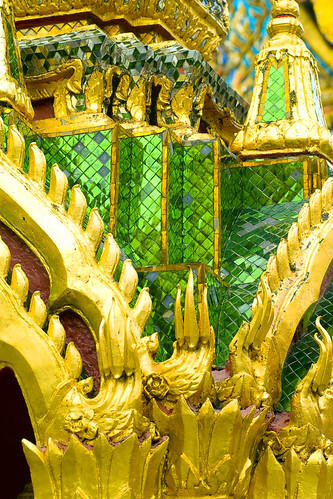 The detail is amazing and I could spend a entire week photographing this temple. Unfortunately I only had an hour here so I must come back here some day to finish my work. Life is not just a journey from one goal to another. Life itself is in all the details around us and we tend to miss them when we are trying to get from one point to another. Take a moment to look around and notice what hidden secrets lay in the world that surrounds you. I’m back safely in the States. Now I can start posting more regularly again. I’ve accumulated quite a bit of images so I will be busy editing and publishing some of the highlights of my recent trip to Thailand. 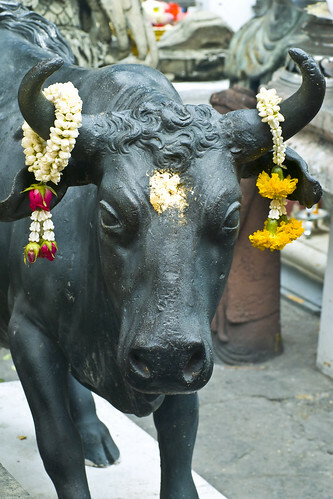 This is one of a pair of bronze oxen which stand at the front of the Guan Yin altar at Wat Phra Kaew which is near the Grand Palace in Bangkok. I liked the flower garlands that were placed on his horns so I took this snapshot without thinking much about it. When I imported it into my PC it really stood out so here it is. My journey is about to come to an end in a few days and I’ll be back in the States. The really interesting photos will start coming next week when I’ve had a chance to edit my work and post some of the more interesting images. There are many photo opportunities here in Thailand and one could spend a lifetime shooting pictures and never grow tired of the beauty that is all around. I made a conscious decision not to bring my laptop and I sort of regret it. It would have made blogging much easier and also enabled me to edit my camera images for immediate sharing. However, the point of a vacation is to be away from all the connectivity that surrounds us. 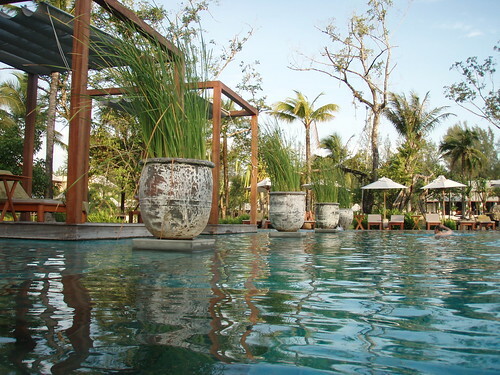 It’s been an awesome week here in Khao Lak, a resort area north of Phuket. 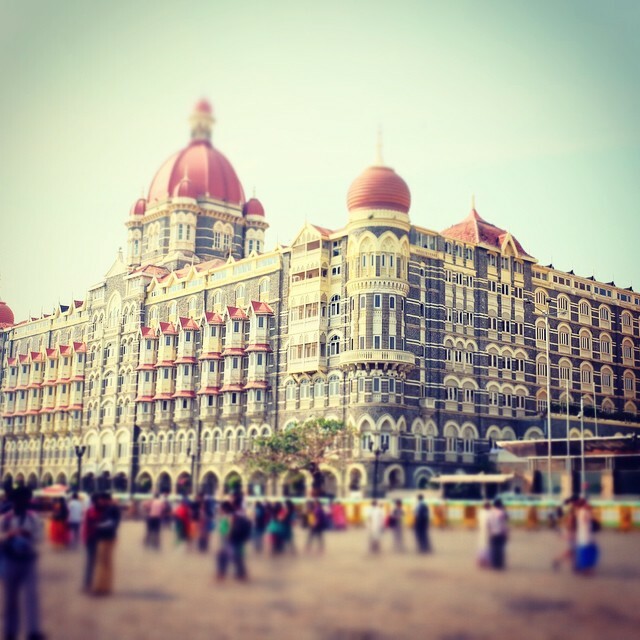 The service all over our hotel makes us feel like royalty and people are genuinely friendly (even those you meet on the streets outside of the resort). It’s hard to believe that just over two years ago the Andamans were hard hit by the great Tsunami that occured in the Indian Ocean the day after Christmas in 2004. There is almost no sign of damage from what I could tell. We spent the last two days sight-seeing at Khao Lak national park. We hired a friendly gal named Lora who was our guide throughout the sights. Our first event was a boat ride to James Bond island where we stopped for lunch at a floating Muslim village. Afterwards we visited the Reclining Buddha at a nearby temple (they call it the monkey temple because of all the monkeys that beg for treats in the front entrance). The temple is built inside a cave and I was able to bring my tripod along for some amazing long exposure shots of the stalactites and idols. Yesterday we went on an elephant trek through the jungle and stopped at the base of a small waterfall. Along the way we say Jackfruit and Mangosteen trees, as well as a green tree snake. Lamiya lost her sunglasses on the way back so we’ll have an excuse to go shopping once we return to Bangkok. After the elephant trek we visited Rainbow Falls about 5 miles from the hotel. It was breathtaking — a picture is worth a thousand words, so I’ll post some photos once I get back. Today we spent the day hunting for more hermit crabs at the beach overlooking the Andaman Sea. We walked to a local Thai restaurant next door to our hotel for a nice lunch (it only cost us 455 Baht, or about the price of one appetizer from the hotel menu!). Anyway, you live and learn. Next time we come back we’ll know exactly where to eat. 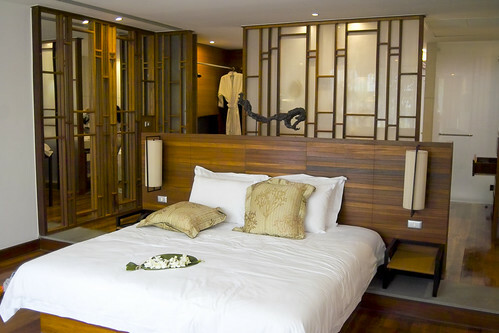 Tomorrow we’ll be flying back to Bangkok and staying there until we return to the States. 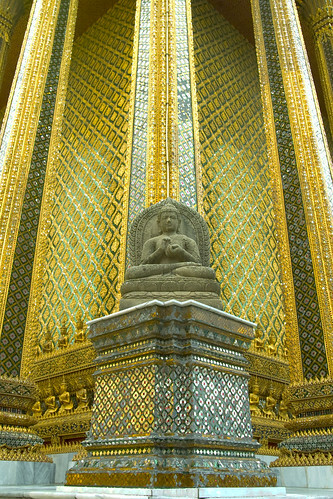 I plan to visit a few more Buddhist temples and take in some more sights (as well as shopping) before I return. I still haven’t found the weird foods that I’ve seen on TV (fried scorpions and other various insects) so I’ll have to search around some more.